PMC expands to meet overseas demand | What Hi-Fi? 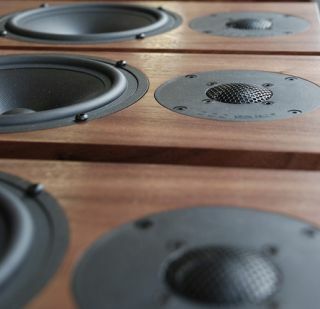 Here's a bit of good news among all the economic doom and gloom: speaker maker PMC is expanding its UK production capacity due to "phenomenal demand" for its twenty series speakers. The company has taken on more staff at its Luton factory to fulfil global orders for the twenty series, which are growing by 10% a month. Managing director Miles Roberts says: "There is no denying that our performance and growth during the toughest trading conditions ever witnessed by the hi-fi industry is nothing short of fantastic." At the recent High End Show in Munich, PMC signed up many new international dealers, and now has 14 in Germany, 15 in Italy, eight each in Canada and the Netherlands, and ten in Switzerland.